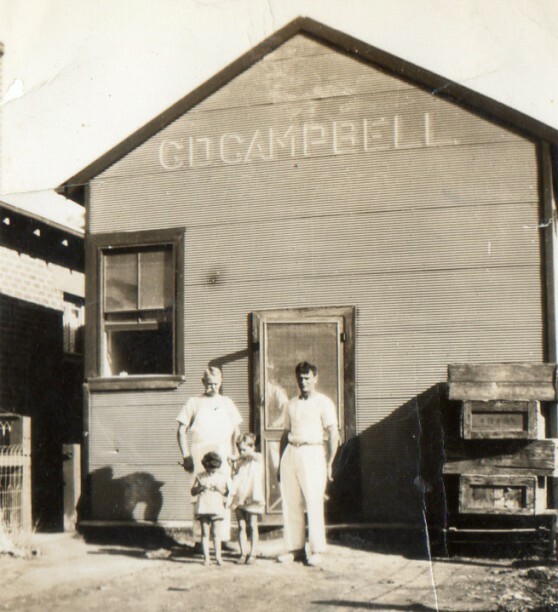 The Campbell Bakery in Rankins Springs. (lr) Alexander Duncan Campbell, Joyce Campbell (smaller child), Marion Fealy, person obscured by door unknown, and Gordon Duncan Campbell. 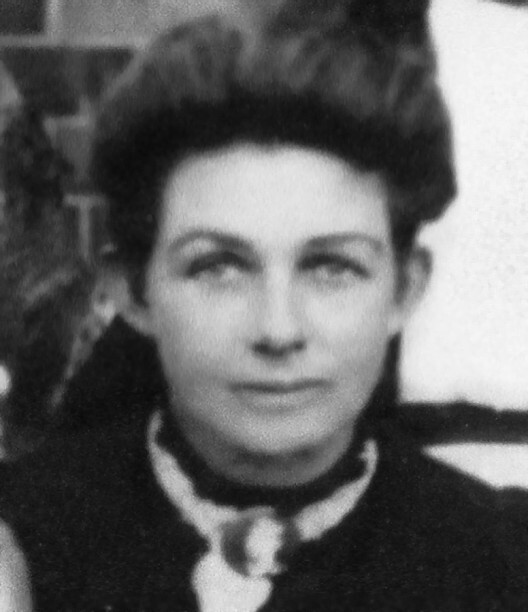 Information provided by Joyce Williams (nee Campbell).